The superbly rustic styled solid wood Pinnacle Mahogany pool table with 1 inch slate, genuine leather pockets, diamond sights and 30-day return guarantee. Want to combine classic design with functionality? Then the Pinnacle Mahogany finish pool table is the billiard classic for you. The style is both understated and elegant, while raising the level of luxury in your home. 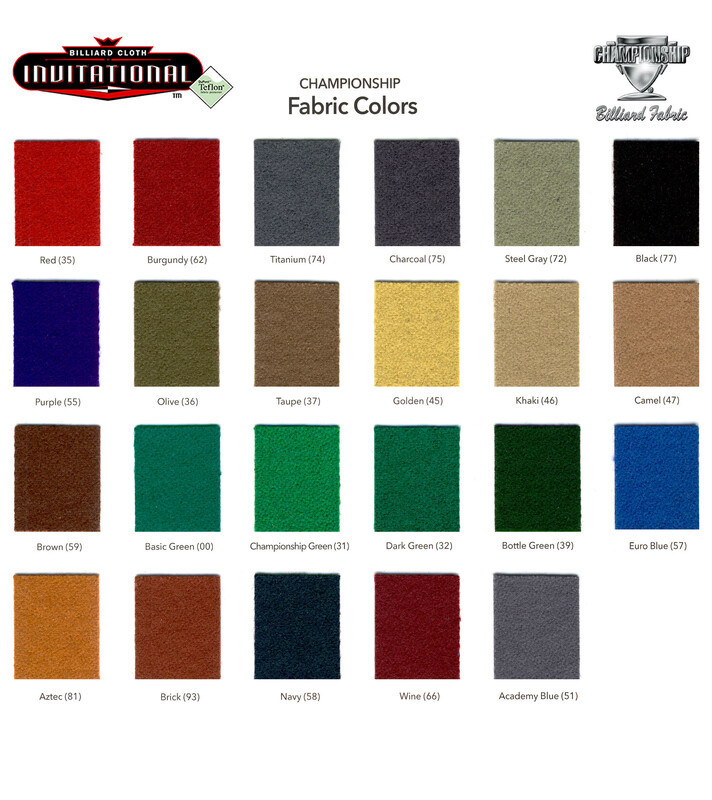 You can choose from a wide variety of felt colors for better blending with your other furniture. Each table is equipped with mother of pearl and abalone diamond-shaped sights for greater accuracy of play; the pockets are made of genuine leather for better shot absorbency. The four solid wood legs that support the frame are all hand carved to a finish worthy of the most expensive manufacturers.